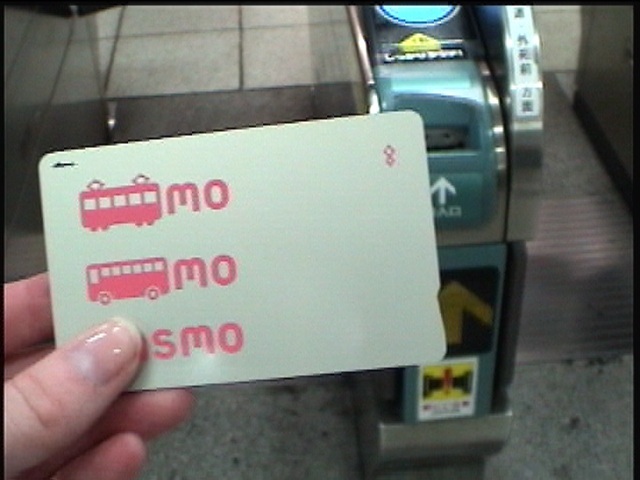 Having the Pasmo in Japan kind of reminded me of the semester I spent at Lansing Community College. At LCC, you can load money at little stations seen around campus onto your student ID to be used at the parking ramps and the food places around campus. You also had to scan it in order to get into the computer labs. In all the years I’ve been at MSU, I’ve never used the Sparty Cash, but I assume it’s a similar concept. Having a multi-purpose card is really nice and definitely a time-saver.